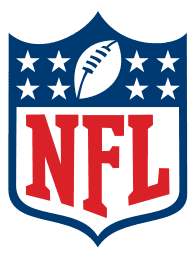 NOTE: On NNR Samantha Bunten of NBC Sports and I discussed the news of the day, injuries from week 4, and previews of all NFL week 5 games including the Browns/Ravens. Patriots – They look like the best team in the AFC. Only the Court can stop Tom Brady. Bills – Ty Taylor has been really good and the D is solid. Jets – The defense is great but no QB means no playoffs. Dolphins – New head coach but the same players. That is a bad mix. Bengals – Andy Dalton looks great now but he hasn’t played a night or playoff game yet. Steelers – Mike Vick is no Roethlisberger but the defense isn’t the steel curtain either. Browns – The offense was questionable but the defense has been terrible. Ravens – The D is not what it used to be but neither is the O.
Colts – Luck is lucky he plays in the AFC Least. Colts get to the playoffs without a D.
Titans – They have 2 NFL starting quality QBS. Lots of teams have none. Texans – HC Bill O’Brien is not the first to flip a coin to decide who starts at QB. 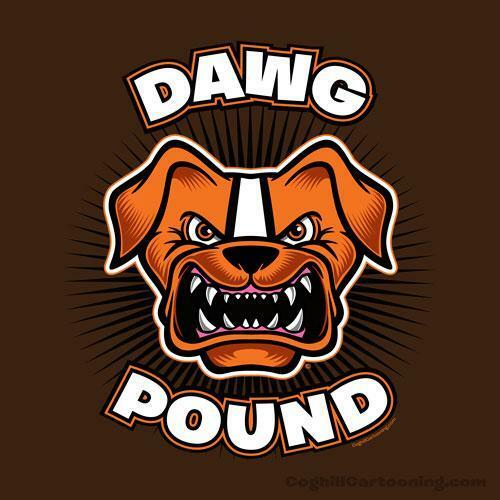 The Browns did it years ago. Jaguars – They are getting better but need more play makers. Broncos – Team goes as far as Peyton Manning can throw them. That won’t be to the Super Bowl. Raiders – HC Jack Del Rio has the team playing tough and ready to steal Manning’s lunch money. Chargers – Phillip Rivers won’t have to move but has to carry the team on his back. Chiefs – Both O and D are very over rated. Andy Reed is not getting it done. Cowboys – Jerry Jones is learning Brandon Weeden is NOT a good insurance guy. Giants – Think where they would be if HC Tom Coughlin could figure out how to get off to a fast start. Redskins – RG3 is playing CB on the scout team. Enough said. Packers – In Aaron we trust. He needs to score because the D leaks badly. Vikings – Does Bridgewater + Peterson = playoffs? Maybe a wild card. Bears – Only the Lions keep them out of the basement in this division. Lions – They need coaches and a GM but who wants to live in Detroit? Falcons – HC Dan Quinn has this team playing great. The D is way under rated. Panthers – I’m still not sold on Cam Newton but love the rebuilt D.
Buccaneers – Jameis Winston completes a lot of throws but some are to the opponent. Saints – The bag heads are back wondering how DC Ryan keeps his job. Cardinals – They win as long as Carson Palmer is healthy. The O line needs to work harder to insure that. Seahawks – They have a great QB and RB but the O line is pathetic and may keep them out of the playoffs. Rams – Nick Foles is not the answer but Bradford wasn’t either. The D is solid. 49ers – Jed York let the coach go when he should have fired the GM. Now Michigan has a better D than the 9ers.